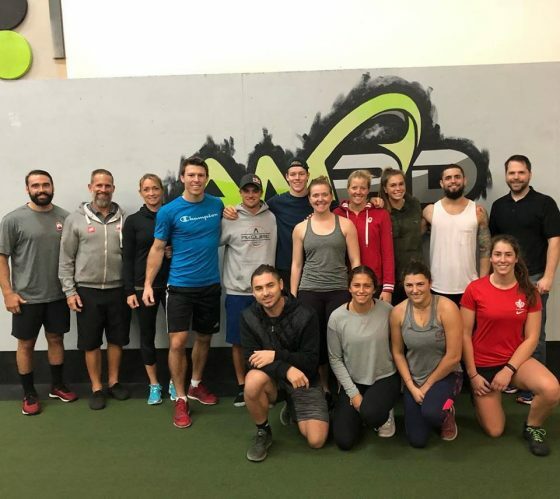 The 2019 National team participated in Water Ski Canada’s annual Sports Science Camp this past weekend in Clermont Florida, at the Athletic Movement and Performance Dynamics Facility. The skiers participated in comprehensive sport-specific tests as well as educational seminars/workshops dealing specifically with nutrition, mental preparation and the design of their annual training plan. Thanks again to Cole Grant, Steve Bush, Darren Wharrie, the Athletic Movement and Performance Dynamics Facility and their trainers for hosting such a successful event! Now bring on the 2019 season!!! CLICK HERE to view photos from camp!